We’re pleased to share an update regarding safety and emergency planning in the Elizabeth School District. Last spring, the board of education approved the creation of a new district position – Director of Safety and Emergency Planning. The goal of the position is to provide a coordinated and proactive approach to safety at all schools. The position is intended to enhance districtwide safety procedures, threat assessment, investigations, partnerships with emergency responders, safety improvements to school buildings, incident response and staff training. Shane Pynes was offered the position after an extensive hiring process that included local emergency responder participation on the interview panels. Shane officially began working for the district about a month ago after relocating from Dallas-Fort Worth. Shane brings valued experience and expertise to the district. Most recently, Shane served as an emergency manager at Baylor Scott & White Health, a large healthcare system in Texas. During his time at Baylor Scott & White, Shane worked with his team to address disaster and emergency incidents. His responsibilities included risk analysis, emergency planning, training and education, and small and large scale emergency exercises. Shane’s experience prior to healthcare emergency management includes the architectural design of K-12 schools. 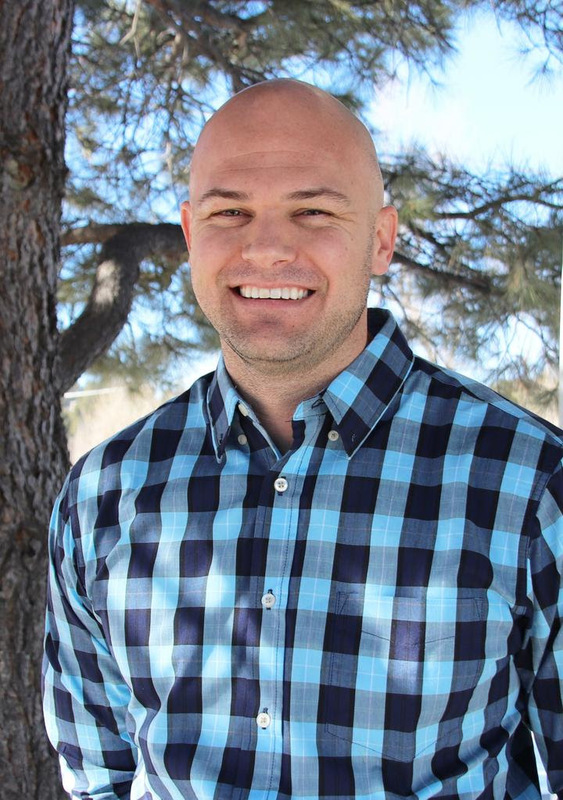 Shane also worked as a licensed mental health professional providing services like the care and treatment of severe conditions, family counseling, suicide prevention, substance abuse/addiction support, and behavioral assessments. He holds master’s degrees in healthcare emergency management and counseling. In the short time Shane has been with Elizabeth Schools, he has been evaluating current processes, resources and protocols, including emergency communication, facility access and accountability. He also has been making connections with local emergency responders. As a result of the mill levy override passing this fall, Elizabeth Schools and the Town of Elizabeth are working together to add a School Resource Officer (SRO) to support Elizabeth Middle and High Schools. The SRO will start in August 2019. Once this individual is in place, Shane will work closely with them and the schools to enhance day-to-day security at the school buildings. You can learn more about the SRO in the mill levy override update I shared recently. Please join me in welcoming Shane to the district and our community! We believe Shane will have a very positive and lasting impact on the safety and security of our schools. Students are at the heart of everything we do!